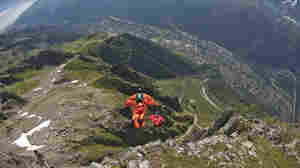 August 26, 2013  The recent deaths of two more extreme sports enthusiasts who were trying to "fly" past mountains has brought new attention to a very dangerous sport. September 4, 2012  Some people run for charity; some run for their health. And some run to escape the ravenous brain-eating zombies who chase them. 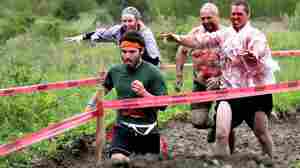 The popularity of Run for Your Lives, a "zombie-infested 5K obstacle race," has surprised even its organizers.